Blue & White Dry Cleaners Neutral Bay has now installed the latest dry cleaning and shirt machines from Union and Sankosha respectively. 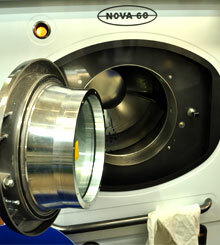 The Dry Cleaning machines use Hydrocarbon solvent to ensure we are doing our bit for the environment. With a same day service available when dropped off before 9am you can have your shirts cleaned, pressed and ready to wear by the end of the business day. A light or medium starch finish is available on the shirts, we also offer a folding service to complete the convenience for the business traveller. All our leather and suede items are done on the premises by our expert cleaner, using the latest technology to care for your garments. Scotch guarding is also available , which is a recommendation by us for your garment's protection. It doesn't end there,. we can also clean and restore your designer handbags and shoes. 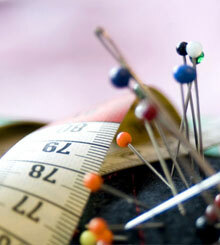 Blue & White Neutral Bay provides an on site tailor for all your repait needs. 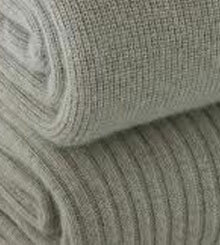 All soft furnishings are professionally cleaned by Blue & White Dry Cleaners at Neutral Bay on our premises. We can look after your curtains, blankets, lounge covers, bedspreads, doonas and underlays. We offer a wet cleaning service, to help restore tired, discoloured furnishing back to life. Scotch guarding is also a protection available for your soft furnishings. A pillow cleaning service is also offered to clean, deodorise, fluff and sanitise, killing all bacteria and dust mites. We then replace with a new pillow cover. We clean all pillows including feather, latex and wool.